Tulloch Wines has entrusted Lifestyle Cleaning with their wine cellar cleaning. You can trust us, too! What are you waiting for? 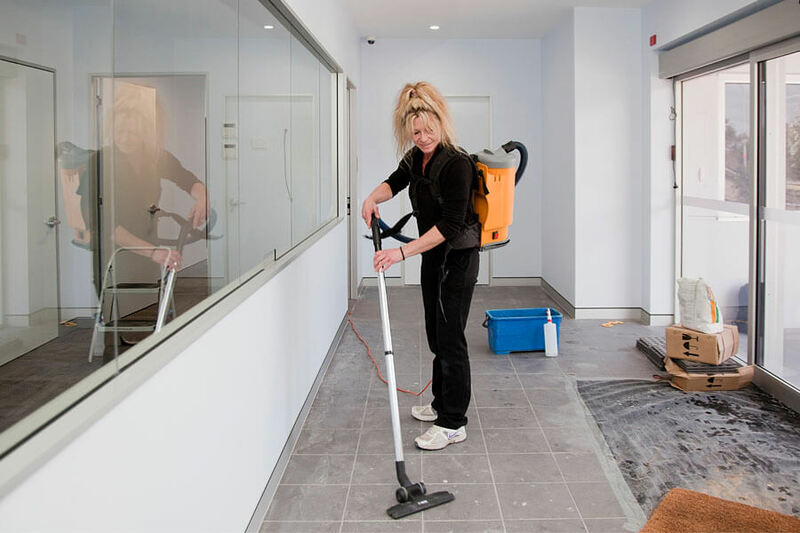 Email us at [email protected] or call us 1300 302 187 for your FREE cleaning quote today! We don’t just clean the surface; we clean what you can’t see, too. We take extra steps – such as using triple filtered vacuums and colour-coded cloths to prevent cross contamination. We are completely committed to exceeding your expectations with each and every visit. If you’re not happy, we’ll make it right. Have a chemical sensitivity or want to help the planet? We have environmentally friendly cleaning products and techniques and can adjust to meet your needs.